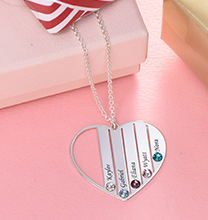 Cubic zirconia necklaces offer all the sparkle of diamonds! Our Russian Ring Necklace in Silver Rose Gold Plated with CZ Stones – Improved 3D Design makes a gorgeous addition to any wardrobe, and personalised inscriptions make it meaningful. 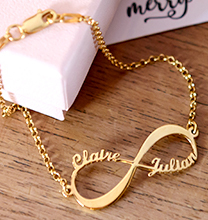 This stunning piece becomes one of a kind when you customise it with up to three inscriptions. 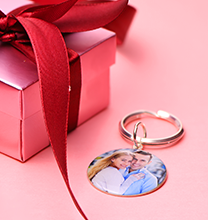 Choose first names, family names, or special words to make it unique, and our artisans will create a masterpiece she’ll love to show off! This beautiful necklace is made with 18ct Rose Gold Plated 0.925 Sterling Silver, and hangs from a matching Rose Gold Plated Rollo Chain. 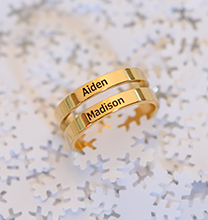 Each ring features a beautiful cubic zirconia accent for the perfect finishing touch. 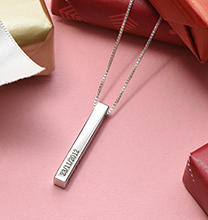 We invite you to view our collection for more personalised circle necklaces to wear and share with the ones you cherish, including this style in your choice of Sterling Silver or 18ct Gold Plated. 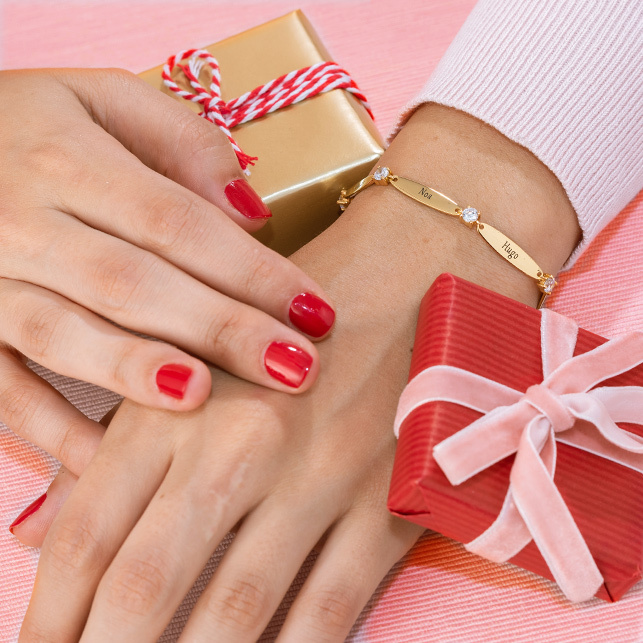 Whichever you choose, it’s certain to be a wonderful reminder of the ones she treasures most.